Being mobile is part of our daily lives now. North Arkansas Electric Cooperative recognizes this and now has a mobile app for both the iPhone and Android. 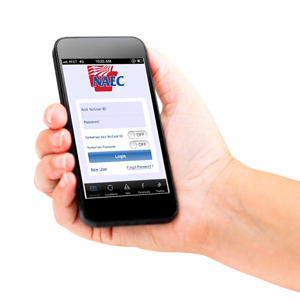 You can pay your bill, view your bill and view your daily usage for specific dates all from the palm of your hand. All account management features require active North Arkansas Electric Cooperative account and registered online username and password.